Welcome back to our favorite day of the week! 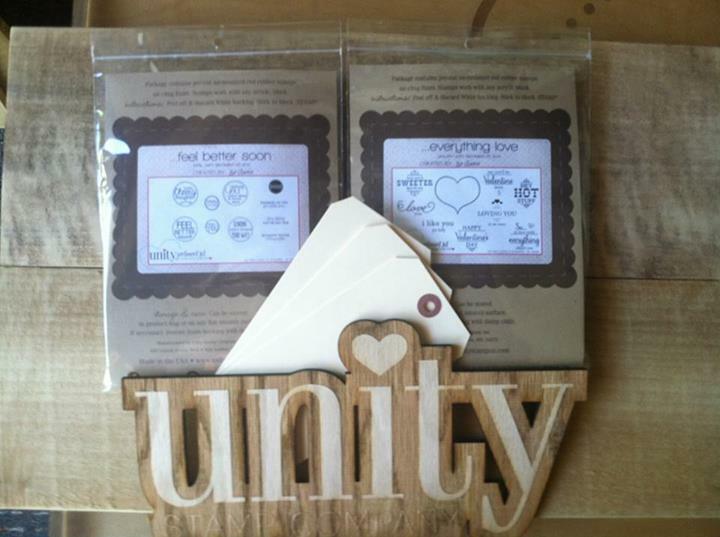 This is Rachel here with another Thursday at Unity, which means fun new sales and an always inspirational design team blog hop! 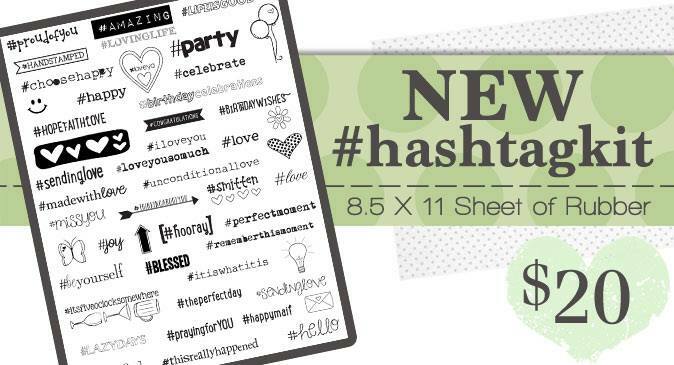 We have a lot of your favorites on sale this weekend and $4 shipping! Take advantage of that! 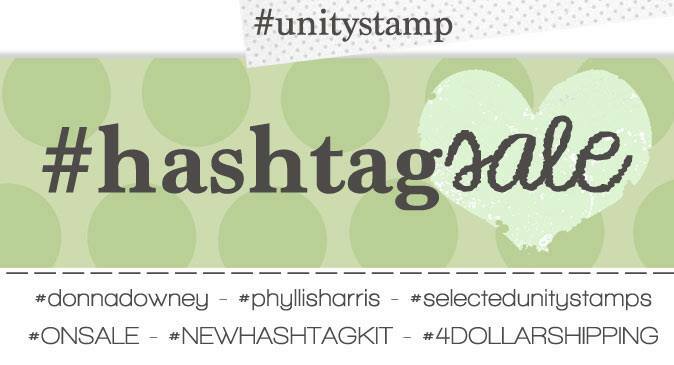 There is a brand new MUST HAVE #hashtagkit in the Unity store today! A full sheet of rubber full of fun sentiments and images! This is a set you will use over and over and over and over again. Now it's time to Hop Hop Hop! Click on the first lovely lady below to get started!